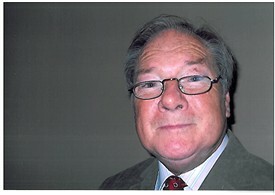 Noel Tobin brought his family from Finsbury Park to Covent Garden in 1968, intending to stay for just a short while. They've been residents of Covent Garden for 44 years! 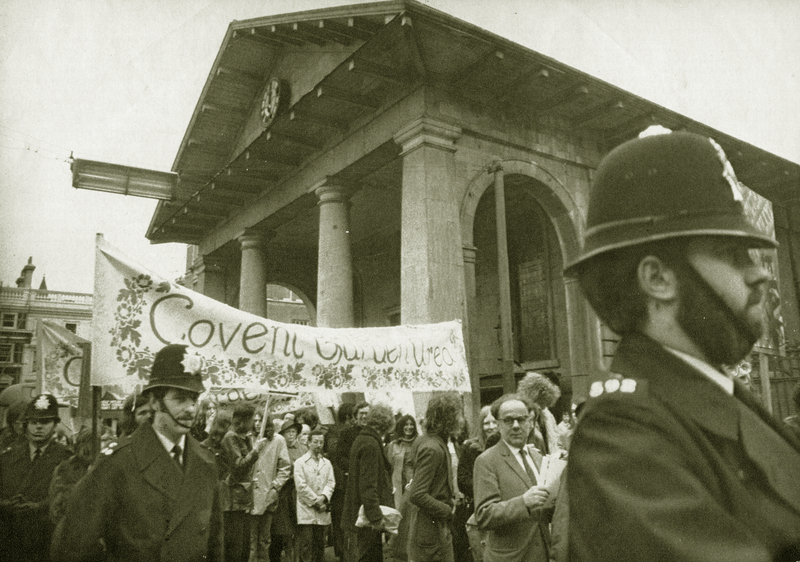 Noel has worked many years in West End theatre and at the Opera House, and in the 1970s was passionately involved in the fight to save Covent Garden. He recalls the old noise of the market, which has now been replaced by the new noise of music and shops - he prefers the old, of course. This page was added by Anne Bransford on 15/11/2012.